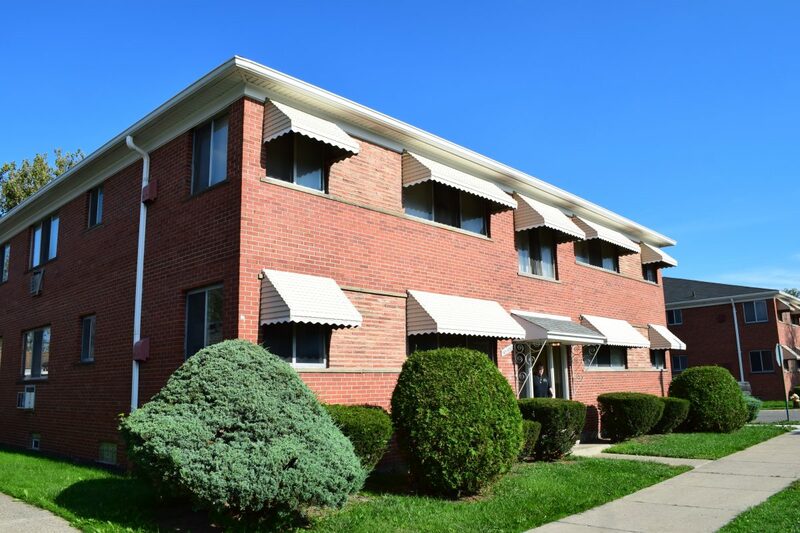 The Eastland Portfolio is comprised of Eastland Court Apartments (35 units), Court’s Villa Apartments (29 units), Merlin Apartments (12 units), Hartland Apartments (11 units), 10100 Cadieux (8units) and two three-bedroom homes. 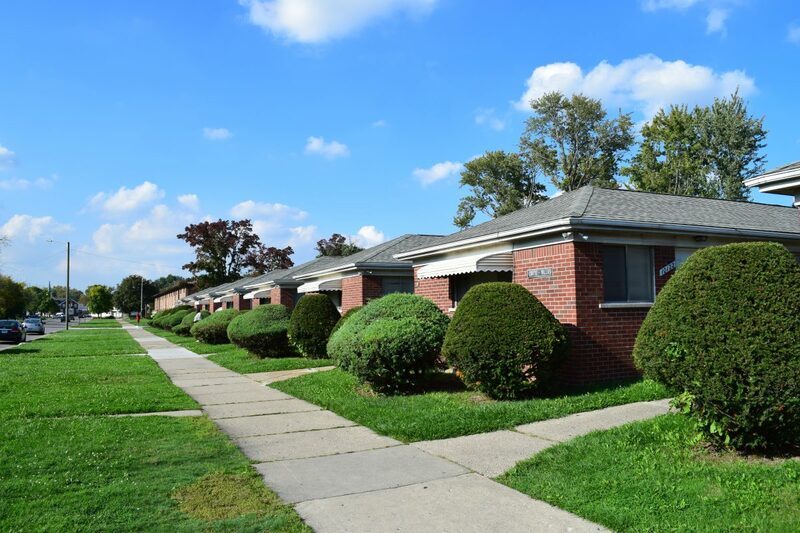 The entire portfolio is located along a 150 yard stretch of Cadieux, just north of I-94 on Detroit’s east side. The Portfolio contains a highly competitive unit mix of studio, one, two, and three-bedroom units; the build-style is a mix of garden, ranch, and California. This diverse mix of units provides ownership a competitive advantage in the marketplace as is evidenced by the exceptional occupancy of 100%.